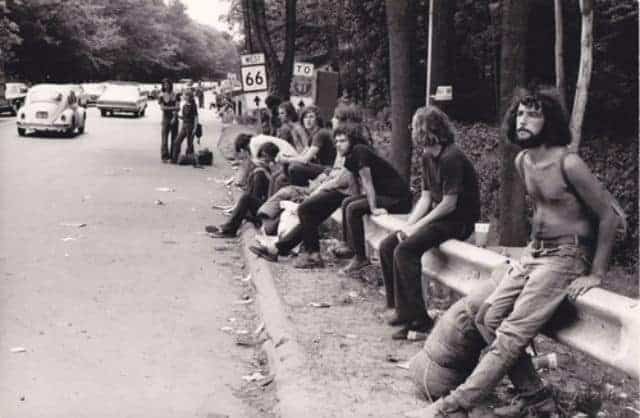 Bring back nostalgia and memories..
What’s the most famous concert that ever happened? 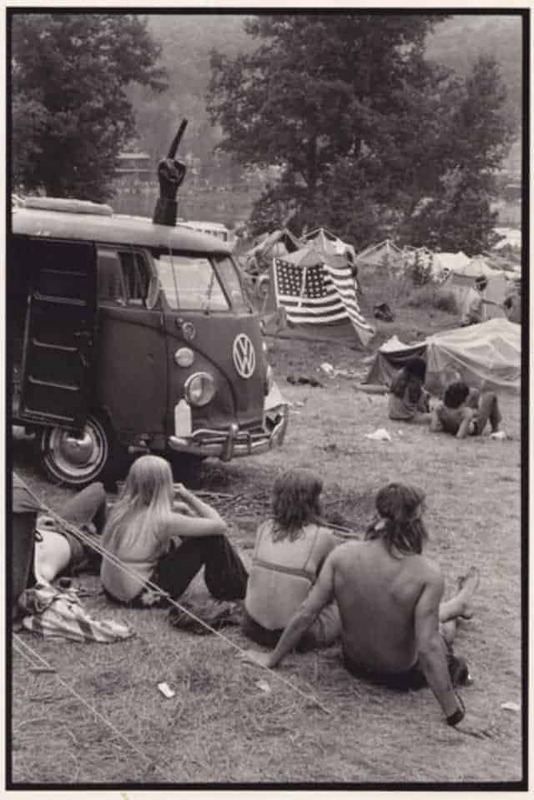 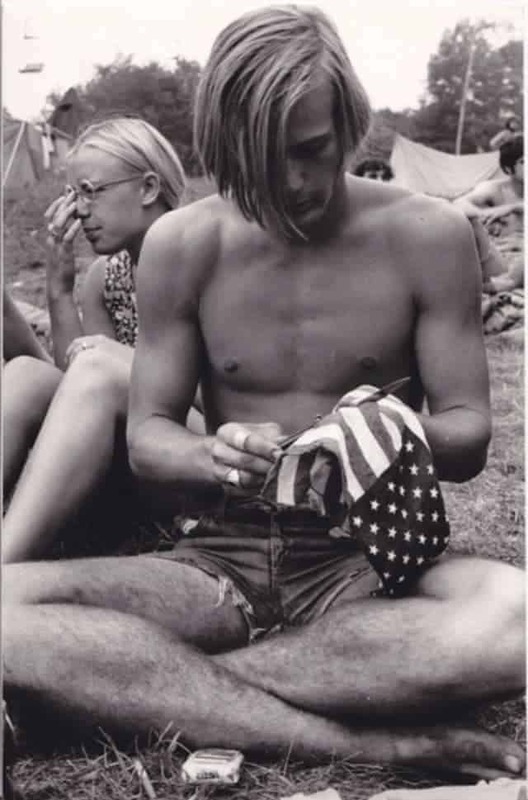 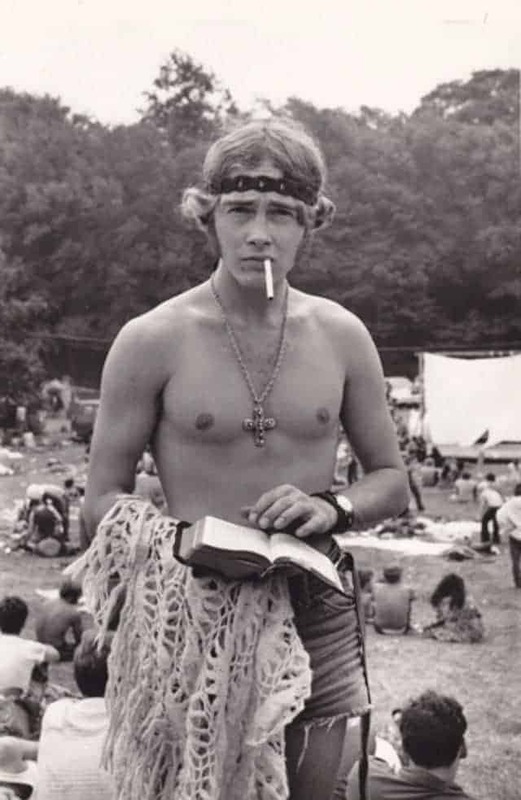 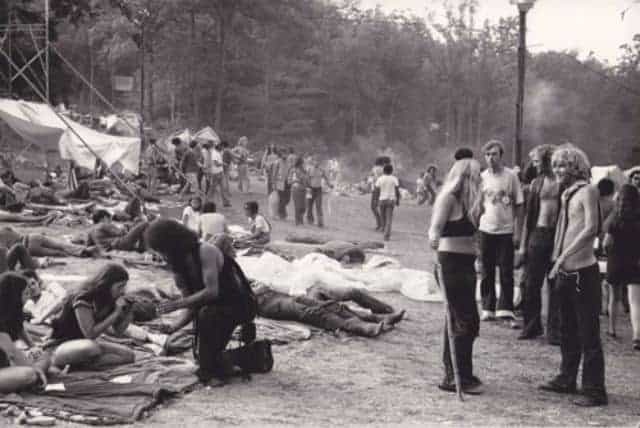 Most people would probably say Woodstock, the blow-out 1969 festival that symbolised and crystalised the hippie dream and the counterculture of the era. 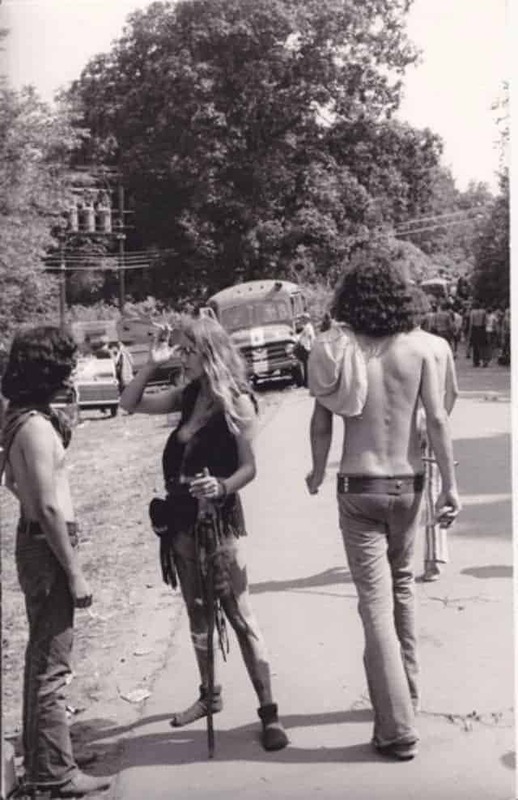 Ok — this next question’s a little more difficult: What’s the most famous concert that never happened? 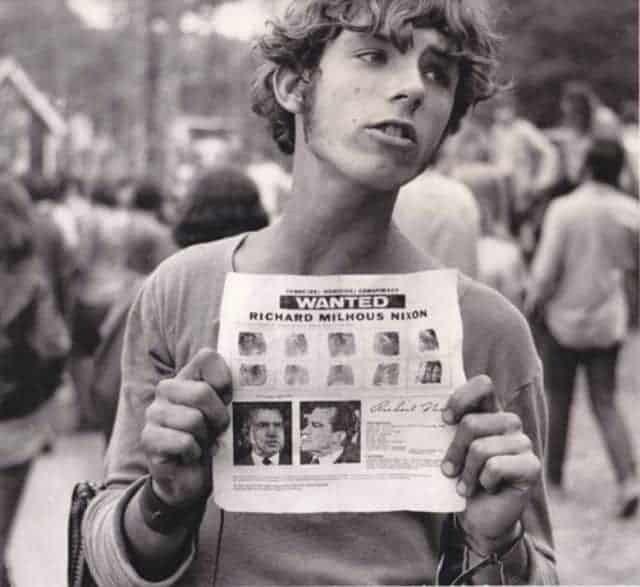 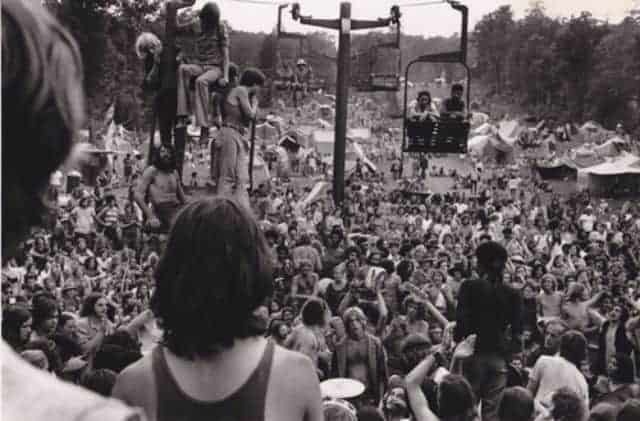 A good candidate would probably be the Powder Ridge Rock Festival Festival, which lured thousands of music fans to Middlefield in late July of 1970. 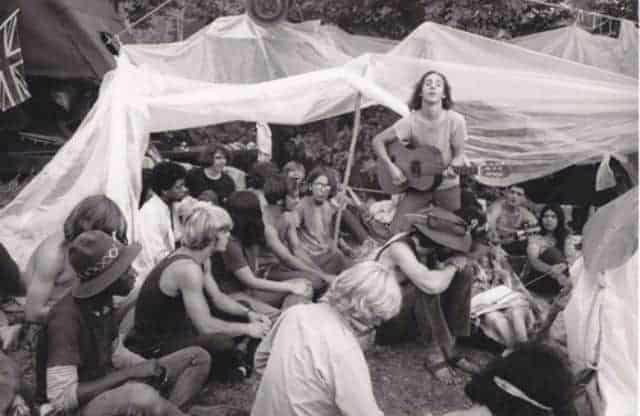 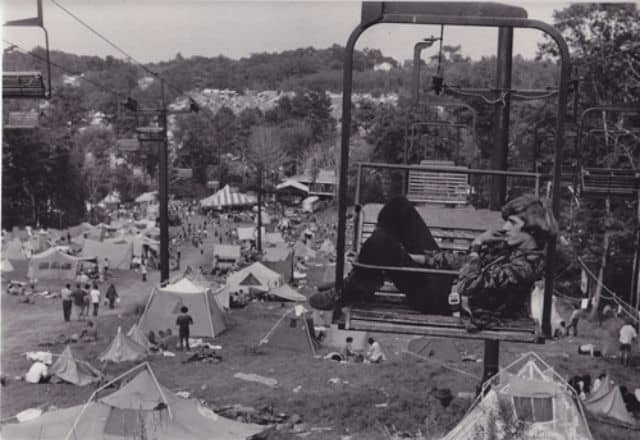 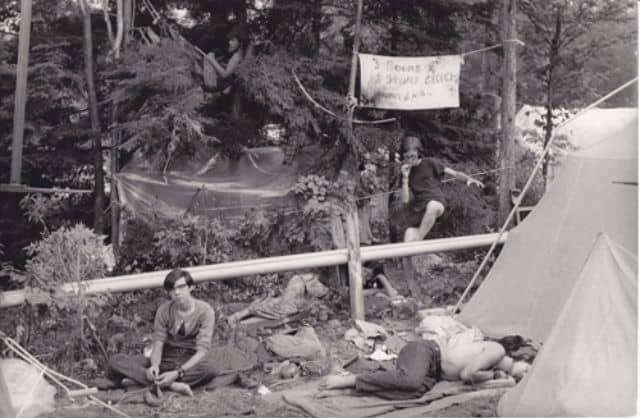 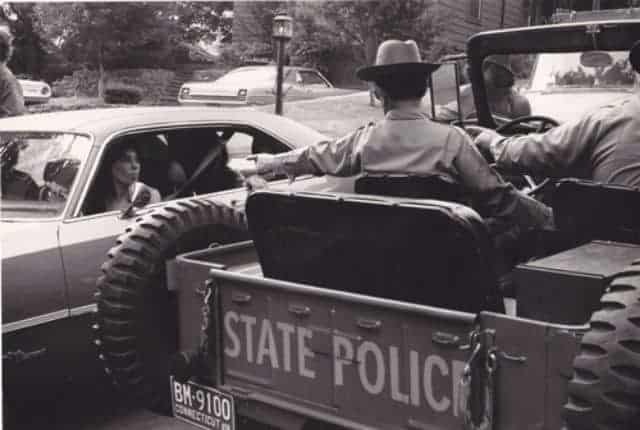 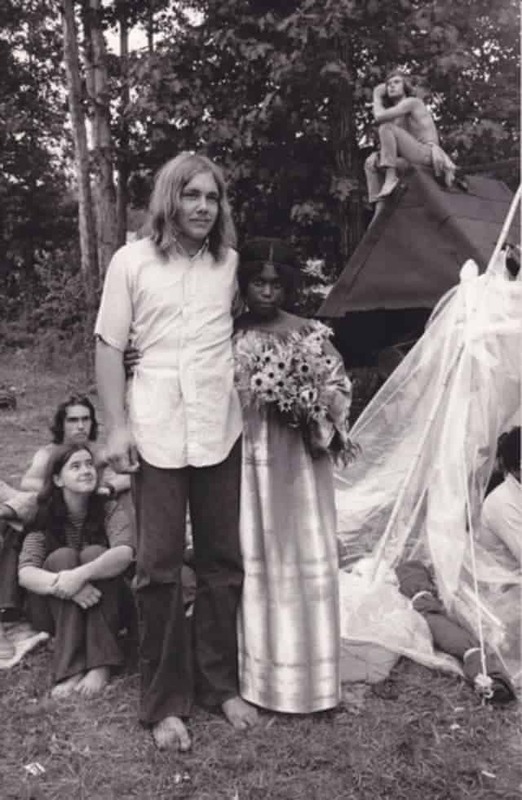 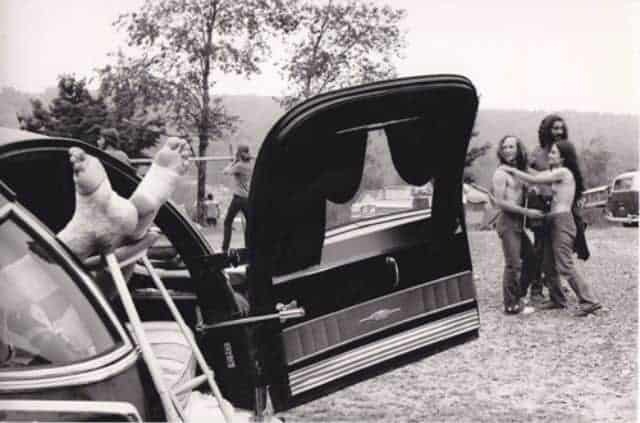 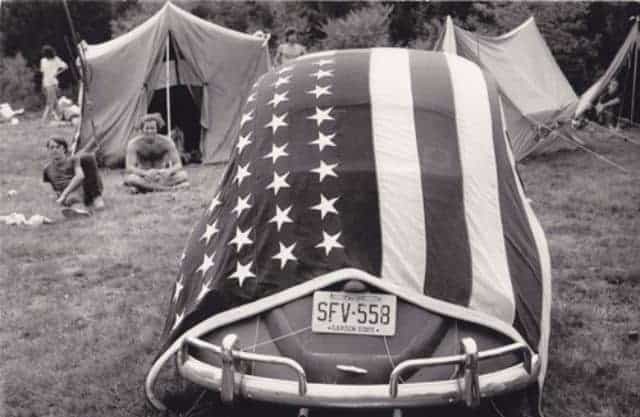 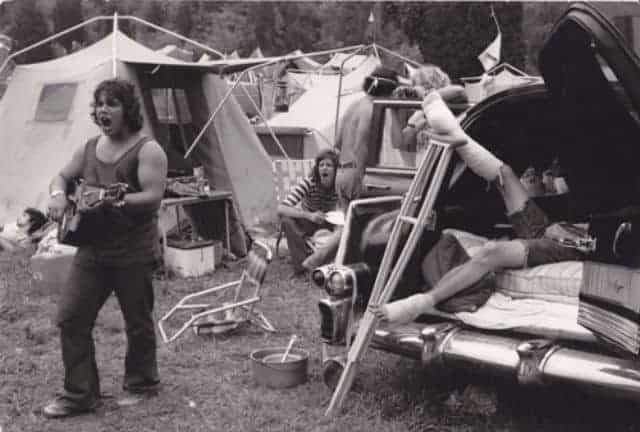 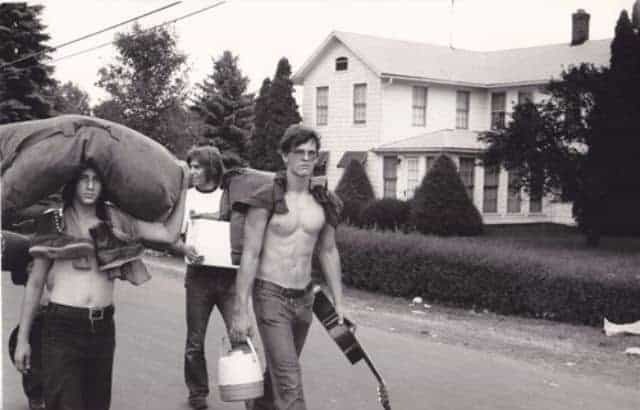 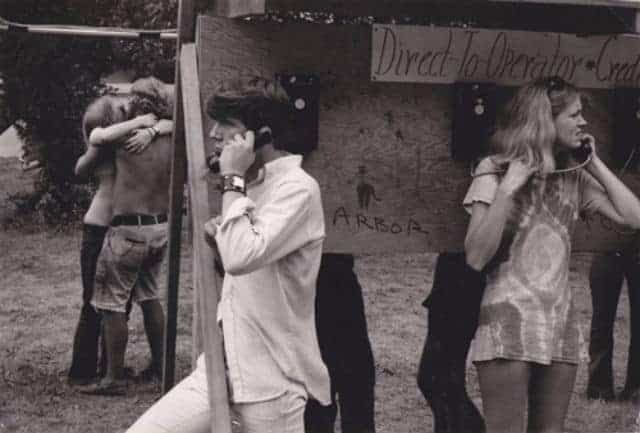 The Powder Ridge Rock Festival was scheduled to be held July 31, August 1 and August 2, 1970 at Powder Ridge Ski Area in Middlefield, Connecticut. 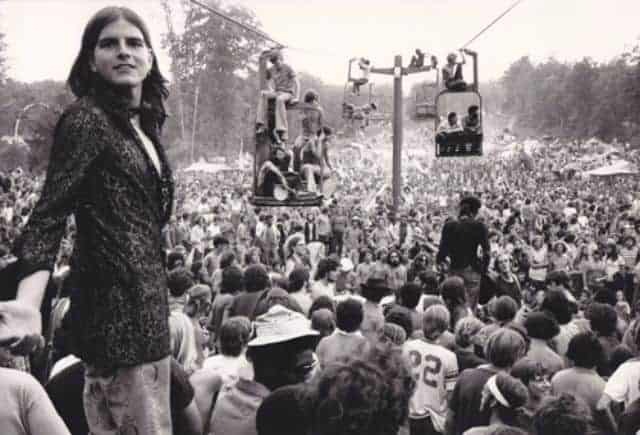 A legal injunction forced the event to be canceled, keeping the musicians away; but a crowd of 30,000 attendees arrived anyway, to find no food, no entertainment, no adequate plumbing, and at least seventy drug dealers. 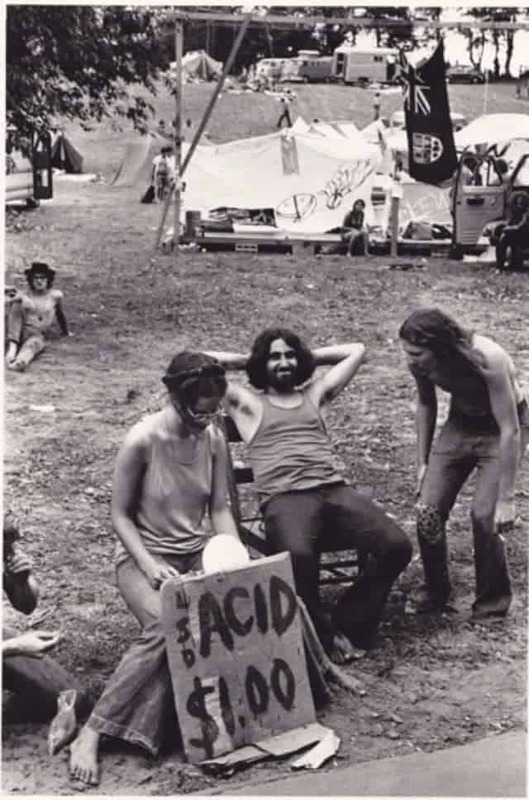 Drugs were openly sold and commonly consumed at the festival. 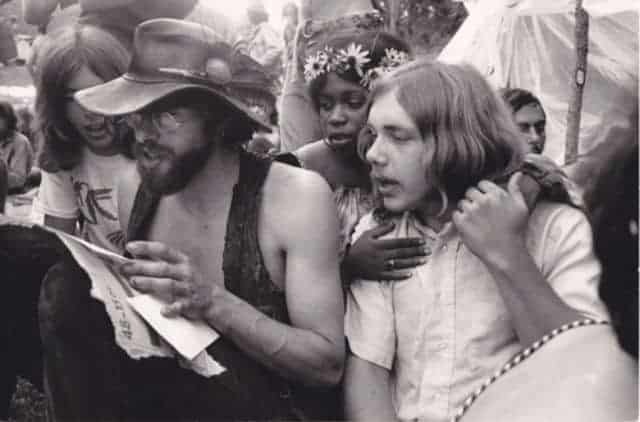 Rock doctor William Abruzzi (also at Woodstock) was there to treat bad LSD trips, and said there were more bad trips at Powder Ridge per capita than at any other music festival he’d ever worked. 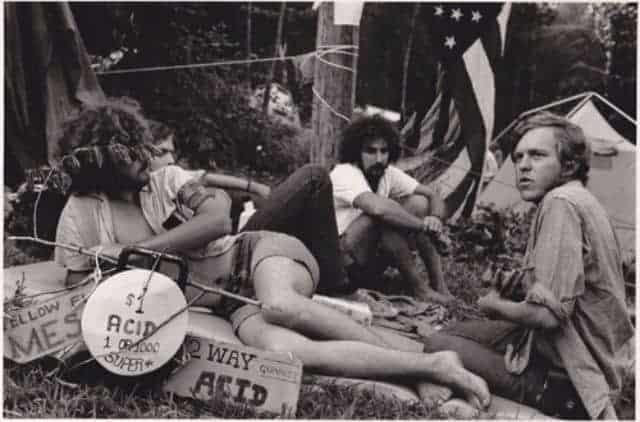 He attributed some of the problems to the barrels of “electric water” that were available for free public consumption; people were invited to drop donations of drugs into these barrels, creating drug cocktails of unknown strength and composition.